Namibia is a vast country, even by African standards, covering an area approximately four times the size of the United Kingdom or twice the size of California, but with a population of a mere 2 million – the second lowest density in the world – giving an amazingly ‘soulful’ feeling of peace and solitude. It is also an ‘ageless land’, visible through our heritage of rock art created by stone-age artists and geological attractions such as the petrified forest where fossilised tree trunks have lain for over 280 million years. Added to the space and silence, these contribute to a feeling of antiquity, tranquillity, and wilderness. The climate is typical of a semi-desert country. Days are warm to hot and nights are generally cool. Temperatures are modified by the high plateau in the interior and by the cold Benguela Current that runs along the Atlantic coastline. Except for the first few months of the year, the country is generally dry with very little rain. This Namibia Fly-in and Private Guided Safari affords you the chance to experience this magnificent and memorable country in a very personal way. 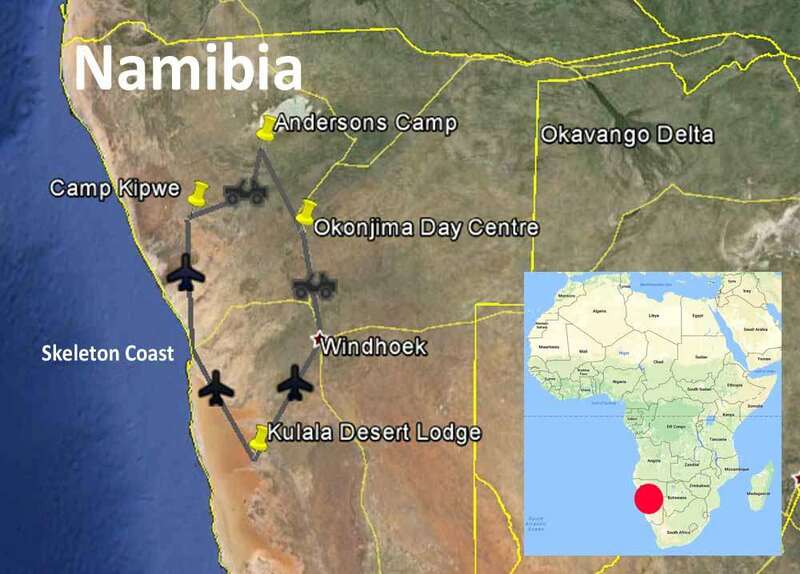 You will experience Namibia’s south by air with a bird’s eye view of the great sand sea and the desolate Skeleton Coast, including flying over shipwrecks, deserted mining camps and seal colonies before going on to have your own professional and experienced naturalist safari guide accompany you through the northern reaches of Namibia. This combination offers a wide variety of experiences in some of the most iconic venues in the country and it will enhance your enjoyment of your holiday by making it a fascinating and stress-free journey of discovery amidst very dramatic scenery. Whilst staying at the lodges on a fly-in safari, guests are mainly hosted by the resident guides and managers at the individual venues and then transported between the various destinations by light aircraft. From the Damaraland onwards you will have your own professional and experienced safari guide who will enhance your enjoyment of this unique country by making it a fascinating and stress-free journey of discovery amidst very dramatic scenery. Your guide will have an intimate knowledge of each area and camp/lodge that you visit, allowing them to share the local highlights whilst adding continuity and depth to your safari. 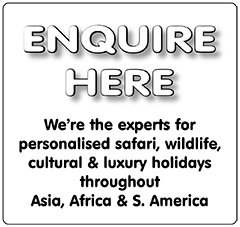 Your guide will turn your safari into an experience of a lifetime! 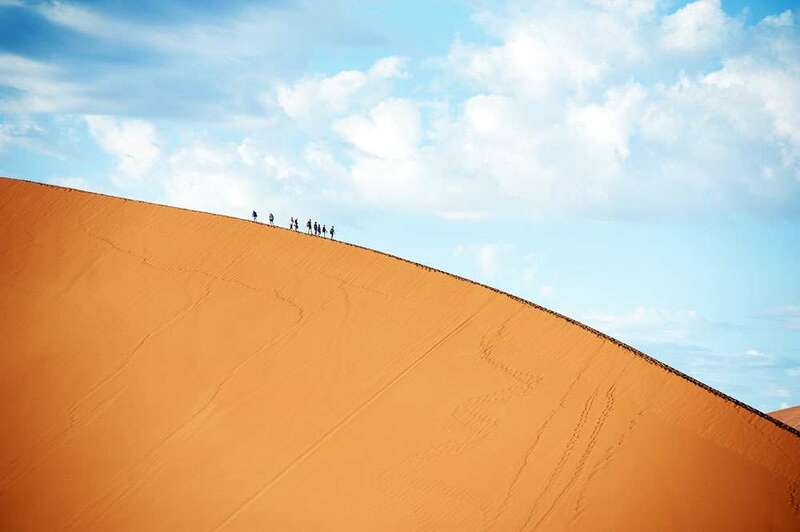 • Climb some of the world’s highest free-standing sand dunes. 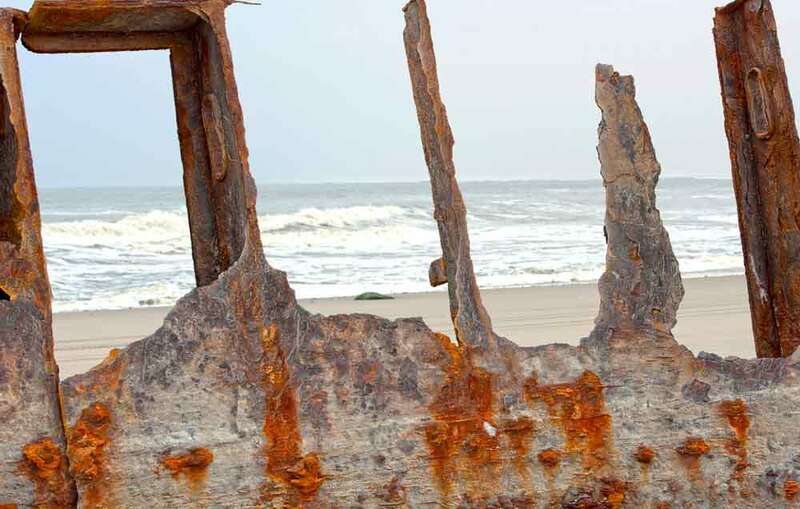 • Fly along the Skeleton Coast viewing shipwrecks, seal colonies, abandoned diamond camps and the giant sand dunes (fog permitting). • Be guided through the north by one of Namibia’s most well-known naturalist guides (from Day 3). • Visit the UNESCO World Heritage Site at Twyfelfontein. • Track for desert-adapted elephants on the ephemeral riverbeds in Damaraland. 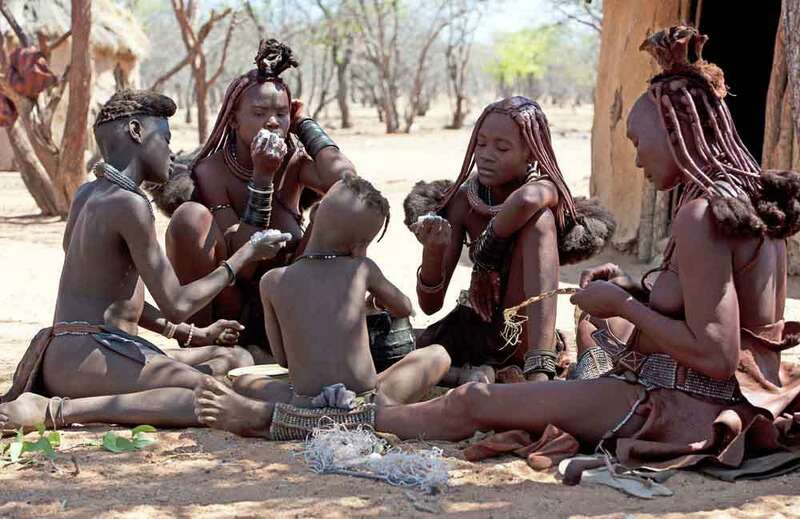 • Visit an authentic and remote Himba settlement. • Game viewing at a floodlit waterhole at night. • Enjoy a different viewpoint for game viewing in an underground hide overlooking a waterhole on a private game reserve. • Visit the world renowned AfriCat Foundation and learn more about conservation initiatives involving Africa’s large cats. N.B. This itinerary is a guide only. 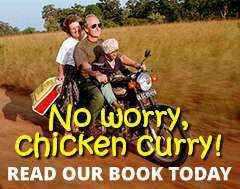 You can add time and places to this and upgrade, reduce, or change travel and accommodation with us to make this a truly personal journey. 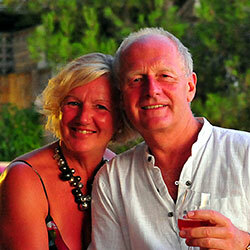 Just click ‘enquire’, or simply phone us. Please contact us to arrange all your pre and post safari accommodation in Windhoek, which is not included in the above fare . We recommend the following establishments; Galton House, Olive Grove Guesthouse, The Elegant Guesthouse and The Olive Exclusive; and for options located outside of Windhoek we suggest Gocheganas and Naankuse. Please note that return airport transfers from Windhoek International Airport to Windhoek and back to Windhoek International Airport are NOT included in the safari fare and can be booked in conjunction with us. The transfer from your hotel or guest house in Windhoek to the Windhoek International Airport or meeting at the Windhoek International Airport at the start of your safari is free of charge.